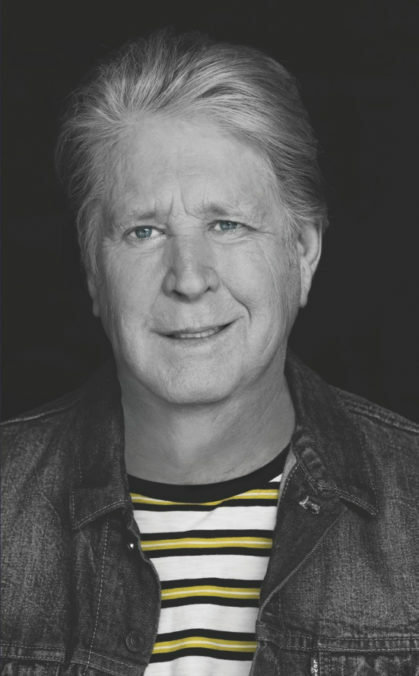 Brian Wilson, the songwriter behind what is arguably one of the greatest songbooks in American pop music history, is performing at Moncton’s Casino New Brunswick on Friday night. This is no ordinary performance from the Beach Boys founder, however. Along with Beach Boys alumni Al Jardine and Blondie Chaplin, Wilson and his band will be performing the Beach Boys 1966 album Pet Sounds, along with a host of other favourites from the group’s catalogue. While much of the music from the Beach Boys catalogue has stood the test of time since the group burst into almost instant success in the early 60’s, Pet Sounds is the yardstick from which countless other artists and groups have aspired to reach. It was in 1965, while the rest of the Beach Boys were on tour, that Brian Wilson began session work on what was then some of the most intensely personal recordings of his career. Inspired by The Beatles’ Rubber Soul, Wilson challenged himself to create a complex musical masterpiece. Although it would take a number of years before the album would come to be regarded as such, Pet Sounds would be that masterpiece. Not only is Pet Sounds consistently viewed as one of the greatest pop albums of all time, the influence and impact of the record cannot be denied. Beatles producer George Martin has not been shy about sharing the influence the album had upon the Liverpool quartet, going so far to say that without Pet Sounds, the Beatles wouldn’t have made Sgt. Pepper’s Lonely Hearts Club Band. Let that sink in for a moment. How many other living artists today can claim to have influenced one of the biggest pop groups in the world? At 75 years old, Brian Wilson is not slowing down. With 11 solo albums to his credit, Wilson has performed major, sold-out tours in recent years, and with The Beach Boys, celebrated the iconic band’s 50th anniversary in 2012 with a major international tour and acclaimed studio album, That’s Why God Made The Radio. Brian Wilson is a Kennedy Center Honors recipient, a Songwriters Hall of Fame inductee, and a U.K. Music Hall of Fame inductee. As a member of The Beach Boys, Wilson was inducted into the Rock & Roll Hall of Fame in 1988, and honored with The Recording Academy’s Lifetime Achievement Award in 2001. Hi Brian. It’s an absolute pleasure to be speaking with you. We’re looking forward to having you in Atlantic Canada. Oh good. That will be good. My condolences on Glen Campbell’s passing not long ago. What did he bring to the Beach Boys that you particularly admired? He played guitar on some of my records. He was a great guitarist and a great singer too. Pet Sounds is the primary reason you’re coming to play for audiences here in Atlantic Canada. 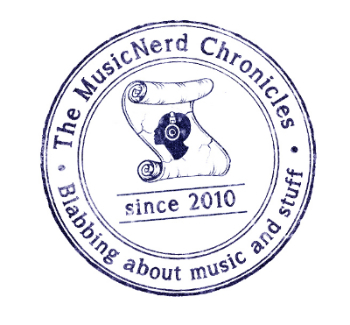 Was the album driven by a creative restlessness on your part? Yeah, I had a lot of fun writing the songs and producing them. It’s an amazing piece of work to say the very least. Did you feel a level of excitement while you were making the album? The Wrecking Crew (the studio musicians that perform the music on Pet Sounds) all knew the music well. And they played very well for me. What did the rest of the Beach Boys think when you played them Pet Sounds for the first time? They didn’t like it at first, but after they got singing the songs, they started to like them. I understand your label, Capitol Records, was also weary of you moving the sound of the band away from what had made the group so popular. They didn’t like the direction we were going in at all. It took a couple of weeks for them to decide they were in fact going to release the record. Were you ever concerned about whether or not the album would see the light of day? I was worried it wouldn’t sell. And it didn’t sell. It took a number of years before people started liking it and buying it. Is it humbling to still be playing these songs for people? It is still quite an event because people love the album. They love it. These shows that you’re performing in Atlantic Canada are being billed as Pet Sounds: The Final Performances. Are you just bringing the full-album performances of Pet Sounds to a close or are you eyeing retirement? No. We are not going to retire all that soon. I still enjoy performing concerts. It’s always the highlight of my day. When: Friday Sept. 15, 8 p.m.